I hardly write about my faith. In a world that's constantly getting more diverse in ideologies, I tend to be selective on matters I want to engage on, when it comes to the things of GOD. But unfortunately, that fights the very foundation and legacy the Christ left us. I find myself continuously in a battle, deciding how much of myself i must give to others to be saved as compared to saving my own sanity. It's selfish i know. But i, like many, modern-day christians, i can admit to my own privileges. That would be things like, preserving my own peace of mind, minding my business, thinking highly of myself as striving to be in line with God's will and a whole lot of rubbish. I know i am not the only one. If I was, there would be much less criticism, and less judgmental people in the world. Which brings me to the point of this post today; The failure of fellowship in the church. Fellowship, friendship, companionship, whatever you want to call it, is the reason why Christians bother to go to church at all. It is the reason, the apostles were motivated and unafraid to preach the gospel in the face of persecution. Yes, because they kept in fellowship with each other, before and after the Holy Spirit came upon them. I won't bombard anyone with scripture but it is simply to understand the impact of friendship in the church and how those chains have been weakened. Today at church, as i listened to the bravery of the apostles, even after being chained and threatened with death, they rejoiced mightily, because they bore their suffrage as marks of their dedication to Christ. TOGETHER. As i listened to the story, I told myself, "Well that couldn't have been easy doing it alone". I knew I was subconsciously checking my own faith ,relationships, comforts and bearing it up to that of the apostles. But then I could still imagine that despite the fear Peter and Paul must have felt, even with the presence of the Holy Ghost, it was a little bearable because they had each other too. There must have been weaker ones among them. There must have been more than one Doubting Thomases too. But they weren't alone. I won't mince words here. Christians are going through their own private hell in the house of God. 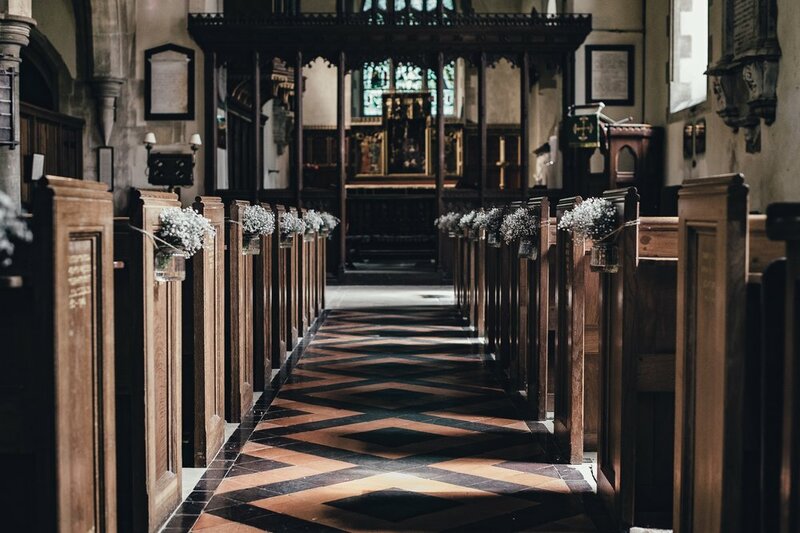 Christians flock to church for a little respite and assurance that things will be ok. Christians have their faith tested in diverse ways everyday. Everyday, we are confronted with making decisions that either enforce or enfeeble who we are in Christ. Do you turn a blind eye to wrong doing? Do compromise yourself for a little relief? And the individualistic nature of society today only exacerbates the problem. Faith can be nurtured but it takes a bit of help to prod us along the way. It takes a bit of hand-holding. Checking in, without expecting anything in return. Checking without prejudice. Today our churches are brim with classism, discrimination and politics. Self-indulgence and hypocrisy. We pray the loudest for our wants and needs while we hardly say two words to the person sitting next to us. The rich and the powerful are ahead in line for "blessings". We fail ourselves everyday, because we cannot look beyond our present need to be there for others. Not others privileged like you, not others from the same circles, not others you can 'relate' to, but the people you don't see. Anyway, these are random thoughts. Fellowship strengthens faith. If we are seeking the kingdom of God, we mustn't step on the heads of others to get there. We may just be able to get there together. Whoever accused me of being an idealist, was right.